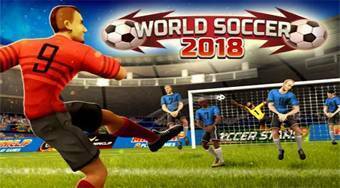 Do you like World Soccer 2018? Share it with your friends. Luxurious 3D multiplayer sports game devoted to the current World Cup 2018 in Russia.